Grab your kilts, tune up the bagpipes and bring the whole clan to Batesville to celebrate the 40th Arkansas Scottish Festival! 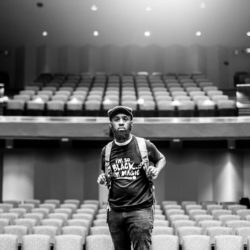 This free festival, happening April 12-14, is an opportunity to explore the state’s (and possibly your family’s!) 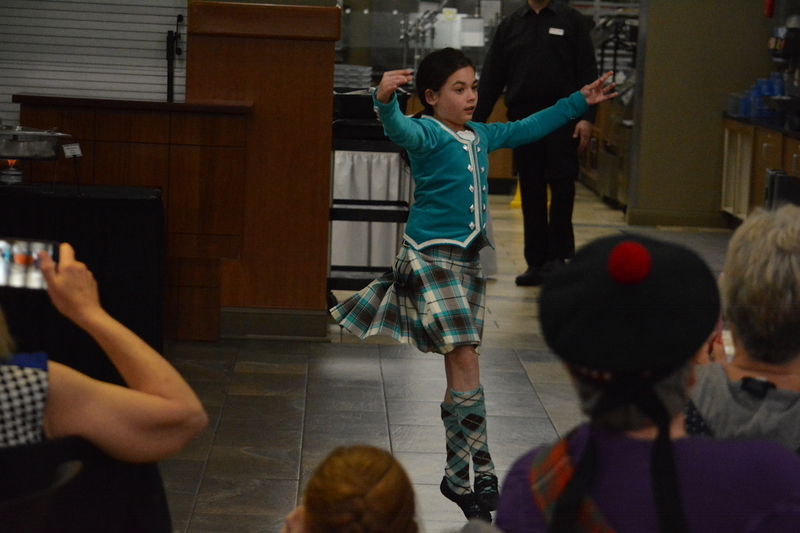 Scottish heritage with food, music, dancing, contests and sporting events, with something to interest everyone. Festival-goers are most excited for the opening ceremonies and the parade of clans, which happens at 1 p.m. Saturday. Over a dozen clans will be represented. 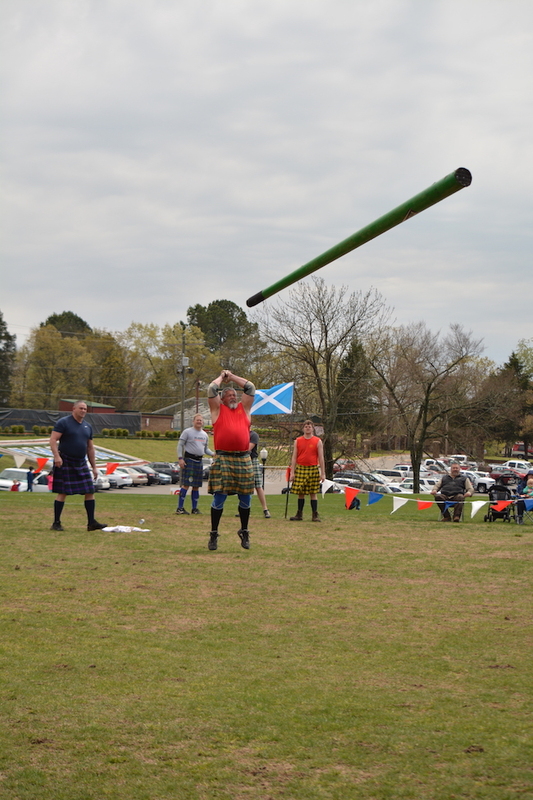 The Highland Games, the origin and heart of the Arkansas Scottish Festival, will feature favorites such as the hammer throw (launching a metal ball by swinging it with a pole) and caber toss (throwing poles). 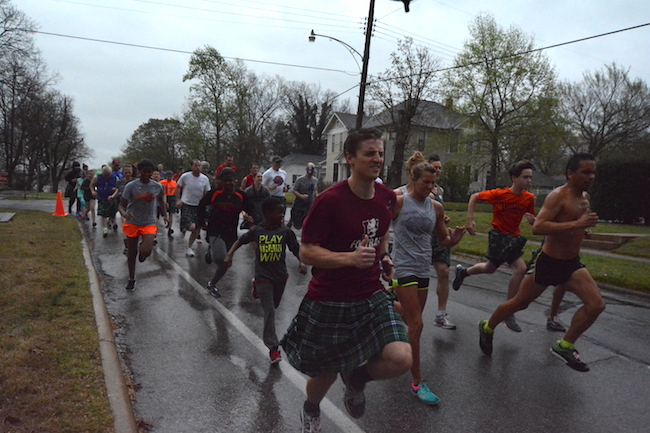 Another sporting event, the Kilted Mile, will see runners in tartan kilts race for cash prizes. Additionally, the festival will have carnival rides and a children’s glen where kids may enjoy face painting, balloon art, and creating their own personal shield of arms from duct tape. There will also be an amusing children’s version of the Highland Games called the Wee Highland Games, where the sheaf toss, caber toss and hammer throw appear in a diluted format for kids to compete in safely. 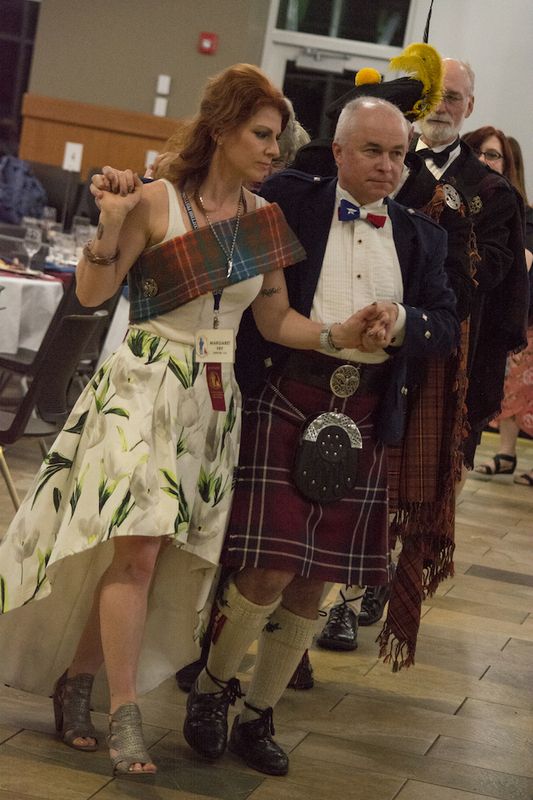 Food vendors will be offering Scottish favorites, such as Scotch eggs, and anyone interested in heavier fare or a deeper taste should consider attending the Scottish breakfast or the feast. The Scottish breakfast includes fruit, scones, pastries, eggs, gravy, biscuits, stovies and sausage. Tickets to the feast include the social dance and gathering known as Ceilidh, together a popular event which rarely fails to sell out. 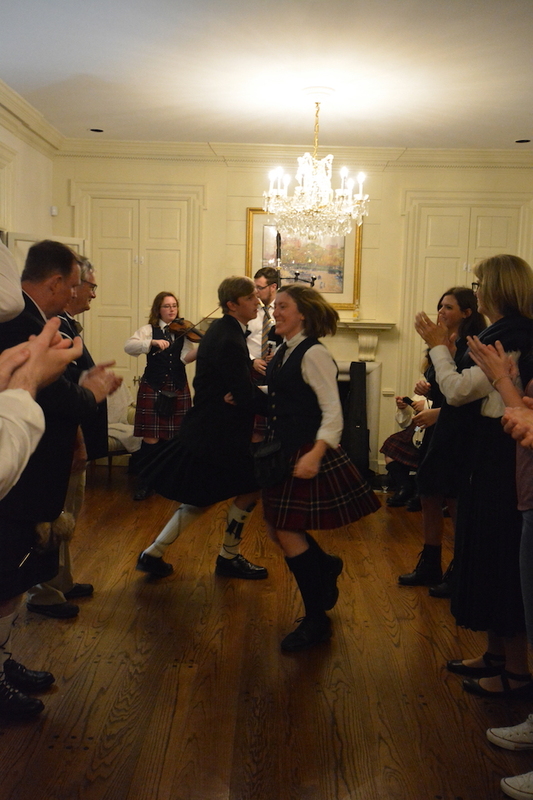 Between contests and concerts, expect to hear bagpiping almost constantly, with five bands scheduled to perform and 40 participants registered for the solo piping competition. 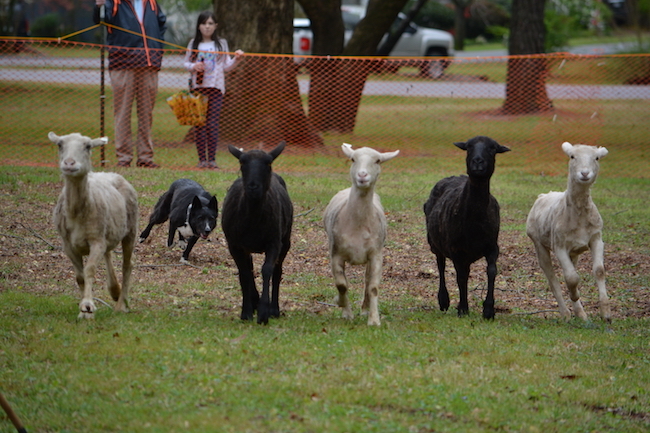 Other events include a sheepdog herding demonstration, dog show, recitation of the winning entry in the Celtic poetry contest, Iona worship service, a contest to determine the “bonniest knees” and dancing. 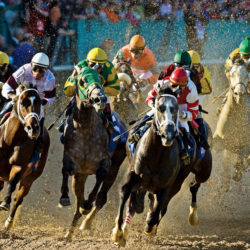 View the full schedule here. New this year, a tournament golf game called the Scottish Golf Scramble is scheduled at the Course at Eagle Mountain in Batesville. 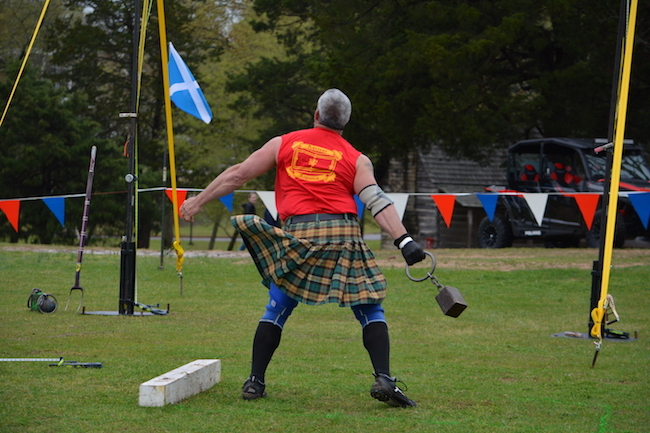 Additionally, the popular Highland Games will include a fierce game of tug-o-war for teams. There will be a Scottish themed painting class Saturday, and there will be opportunities Sunday to take in mini Celtic concerts, featuring Highland dancers and bagpipe and Ceilidh bands. 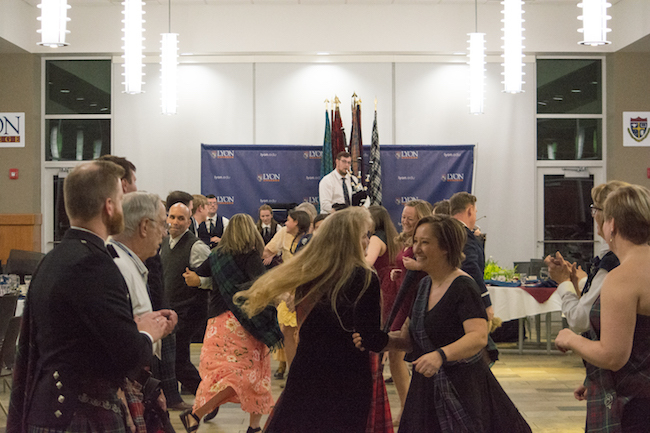 One of the biggest changes this year is the introduction of a shuttle bus to help convey people to and from parking (at the intersection of Dogwood and Harrison), the festival (on Lyon College campus), and the Highland Games (located at the East Main Sports Complex). 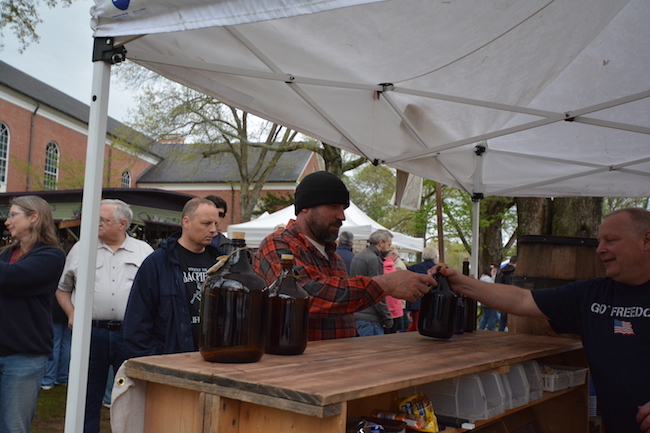 Last year’s poor weather conditions unfortunately kept many visitors at bay, but this year Lyon College anticipates 6-8,000 people in attendance at the free event throughout the weekend. Pray for bonny weather, don your plaid and call in your clan to attend the 40th occasion of the Arkansas Scottish Festival. 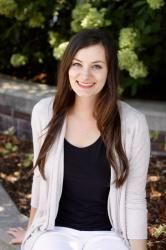 Adria English is a professional writer and a casual artist with a penchant for doodling. 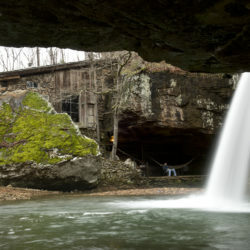 She currently resides in Mountain Home, Arkansas with her husband, Garrett, their daughter, Nenive, and two black cats. By foot, drone, car and kayak, Adria enjoys exploring and experiencing the Natural State.